I have a number of services available which can be tailor-made to suit your specific needs. Whether you’re looking to tone up for a special occasion, train hard for a sporting event, lose weight forever or just something fun to do with your friends, I can help you. If there’s a service you require that’s not listed on the website then please contact me, I specialise in bespoke personal training needs and might be able to help you. I have been in the ﬁtness industry for over 14 years, studying everything nutrition, ﬁtness, health and lifestyle and gaining huge amounts of experience along the way. Join the LBD fat loss programme for an event, a big kick start or for a long term fat loss journey. 1-1, with a friend and all age groups. Whatever your goal I can help. With my own private studio in feering it really is private, personal training. In depth assessments and range of motion testing enables Vicki to programme a bespoke plan to make you the best in your sport you can be. Flexibility, core conditioning, strength and power. Through nutrition and bespoke fitness programming vicki will get you fully prepared for your special day or event. Whatever your goal is I can help. I incorporate strength training with power training using functional equipment to get the best results possible. 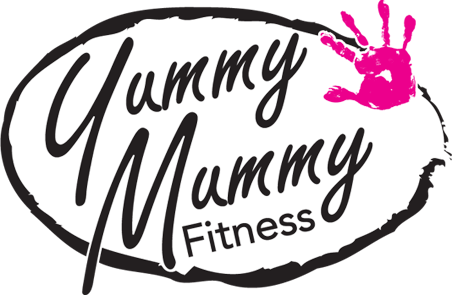 Baby bootcamp, buggy fitness and natural tummy tuck classes combine exercises to get you functioning back to pre baby body! Nutrition plans included and online plans available.